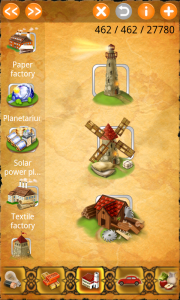 Alchemy HD is the latest Android puzzle game fromNIAsoft. 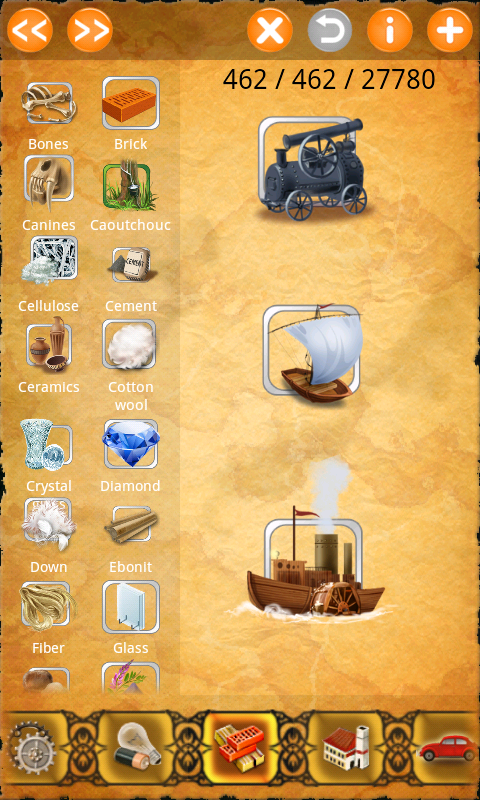 The engaging graphics, high-quality audio and solid overall gameplay in Alchemy HD make it a very hard title to put down. 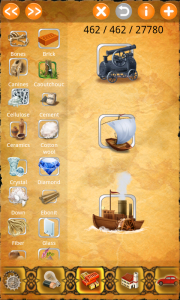 Alchemy HD brings aims to bring out your creative side by using basic elements of wind, water, fire and earth to build increasingly complex objects. When the game begins there is a ‘stage’ on the right of the screen where various elements are dragged to from a menu on the left. New and different elements are then placed on top of one another, and if the combination is correct, an entirely new object is produced. The best part about the whole element-combining process is that they’re all pretty logical combinations, which helps you to to solve the puzzle presented to you. For example, if you combine Air and Fire you will get Lightning. Later in the game if you combine an Internal Combustion Engine and Balloon, you get an Airship. 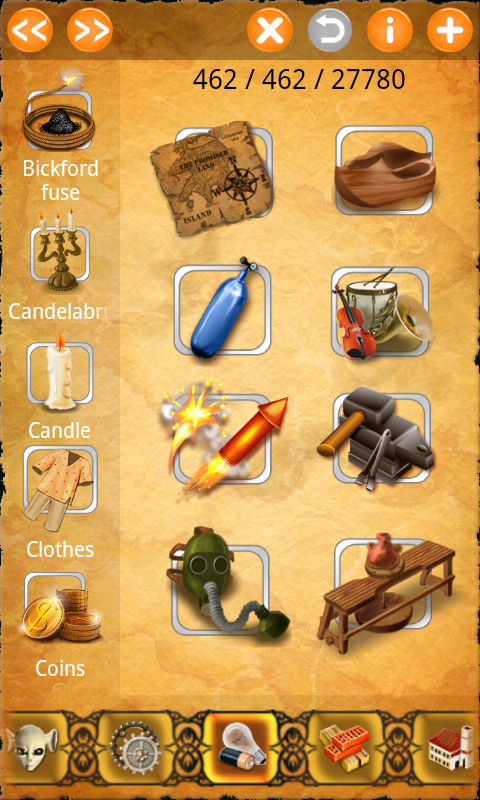 The user interface and physical game play in Alchemy HD are both excellent, but the UI can take some getting used to. If you try and jump straight in to the game, it can be a little overwhelming and you’re likely to miss a few key buttons and features. 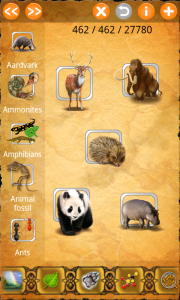 When you drag elements from the left onto the stage area the screen can quickly become cluttered which makes it difficult to continue playing on the small screen of an Android phone. The ‘X’ button at the top of the screen clears the stage, and my best tip is to make liberal use of this button. Another useful tip is in regards to the undo button to the right of the ‘X’ button. When you drag and (accidentally) drop an element on to the wrong object which is actually another correct combination it can be frustrating to have to find another instance of that element to use. This is where the undo button comes in, as it reverts back your most recent combination in to its component elements. 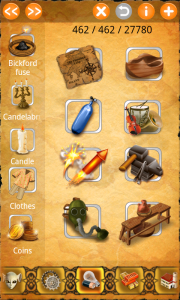 Alchemy HD is a well thought out, challenging and detailed puzzle game. I still can’t put it down and probably wont be able to until I finish it. All in all an awesome Android game and currently there is special offer for all owners Galaxy Tab and Galaxy Note. 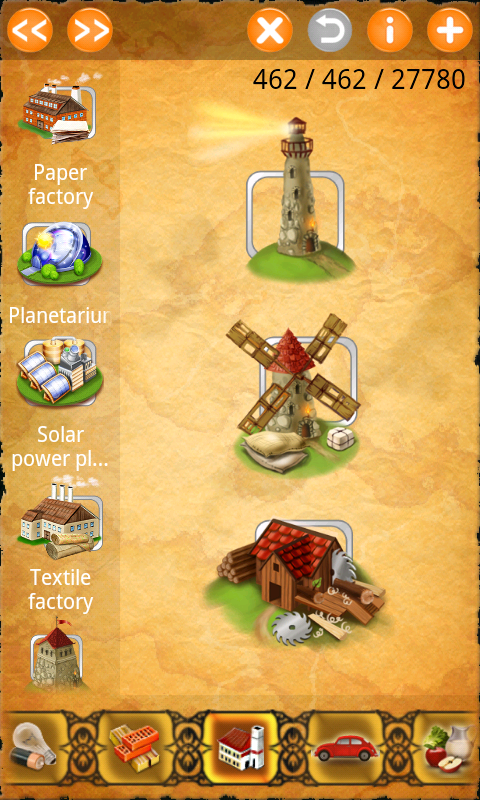 They can download Alchemy Classic Premium with all available elements for free. Disclosure: A small expedite fee was paid by the developer to speed up the publication of this Android game review.